Rosé is the perfect summer drink. I know you’ve heard it before, but it’s the truth. I like it super chilled and on the dry side with flavor notes of strawberry or watermelon. 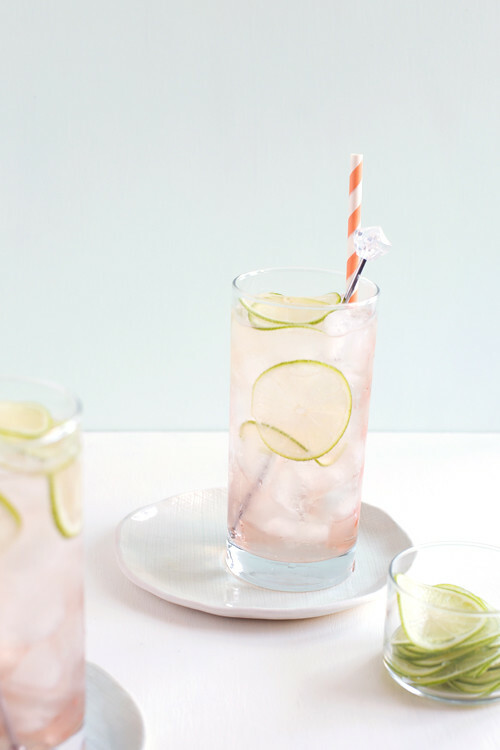 Plus, rosé mixed with some soda water–aka the wine spritzer–is the ultimate for daytime patio drinking. Wine spritzers seem to have some sort of weird attachment to them that they’re basic or something but forget that…they’re actually just awesome. They’re light and refreshing with just a little fizz, you can have more than one and not get completely tossed, plus, you can plunk a bunch of ice in your glass and not even get side eye for it. 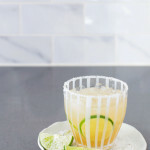 This spritzer is super easy with a little zing from lime juice and some floral sweetness from St. Germaine. It’s perfect for a drink or two, but can also be scaled up and mixed pitcher style for a crowd–or serious day of lounging patio/pool/beachside with your sunglasses, floppy hat, and a stack of magazines. 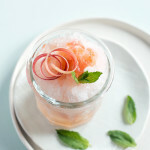 So, grab a bottle of rosé, get it chilling, and start thinking about the weekend! 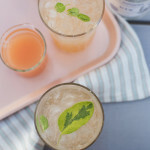 This refreshing summer cocktail is easy to make and drink! In a measuring glass combine the rosé, St. Germain, and lime juice. Stir to combine. Fill 2 tall glasses with ice and pour the rosé mixture into the glasses. 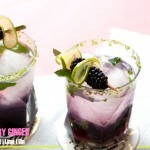 Top off each glass with seltzer, garnish with limes slices. It says “hey, girl” back at ya. Thanks, Michelle! This looks so dang refreshing!! Crushing hard girl! Yup, couldn’t agree more, rose is the best! 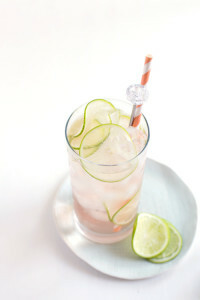 this drink looks so easy and refreshing. Thanks, Lyndsay!! My mandoline did all the magic with the lime sliceage! 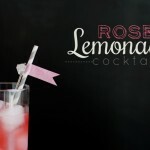 Rose is 100% the perfect summer drink. Not only the taste, but just the pretty pink hue of it just screams summertime. This looks so beautiful and SO refreshing. Summer please never leave! YES! You probably should, for research. I happen to adore the wine spritzer. 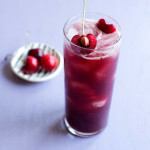 It’s one of my favorite summer drinks. This drink is gorgeous!